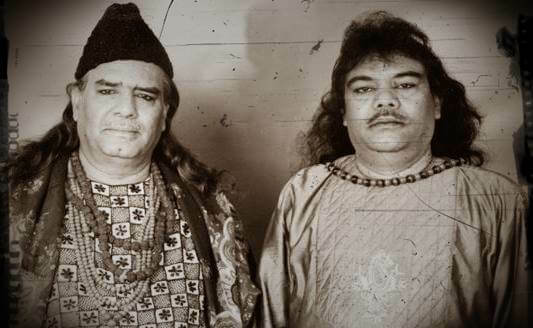 Saveray Saveray by Sabri Brothers is one of the most admired Qawwalis by Ghulam Farid Sabri. The verses revolve around the visit of a pilgrim in need at Moinuddin Chishti’s shrine at Ajmer Sharif who is popularly named ‘Khwaja Ghareeb Nawaz’. Download Saveray Saveray by Sabri Brothers here.